Cablevisión Holding, a spin off company formed through the corporate restructuring of Buenos Aires-based Grupo Clarín, announced that its subsidiary Cablevisión, the leading pay TV and broadband provider in Argentina, and Telecom Argentina, a major mobile and fixed telecom company in Argentina, plan to merge their corporate and operational structures to establish a converged telecom operator. The transaction is intended to create a major telco in Argentina as well as to better enable the companies to participate in the opening up of the telecom sector in the country, which under the regulatory framework is scheduled to begin as of January 2018. The companies stated that on June 30th the boards of both companies approved a preliminary merger agreement (compromiso previo de fusión), with the proposed transaction designed to align with the wider industry convergence in the provision of fixed and mobile, video and Internet services to enable quad-play offerings. The combination is also expected to enhance the companies' ability to invest in the latest mobile technology and to deploy a high speed fibre network. Under the terms of the agreement, Telecom Argentina will implement a merger by absorption of Cablevisión. As a result, Telecom Argentina will increase its share capital by $1,184,528,406, and therefore will issue on the effective date of the merger $1,184,528,406 shares of common stock, each to be registered with a nominal value of $1, hold one vote, and be issued either as a class A share or a new class of common stock (class D shares), which will be distributed Cablevisión shareholders in accordance with the agreed exchange ratio. The exchange ratio approved by the companies' boards provides for 9,871.07005 shares of Telecom Argentina for each Cablevision share. Thus, CVH, the controlling shareholder of Cablevision, and Fintech Media, Cablevision's minority shareholder, will receive a total direct and indirect interest in Telecom Argentina equal to 55% after its capital increase. 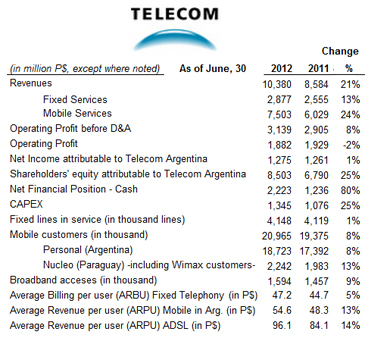 The current shareholders of Telecom Argentina will retain the remaining 45% of the share capital following the merger. The transaction is subject to the respective shareholder meetings' approval and to regulatory approvals. As well as being the main pay TV and a major broadband service provider in Argentina, Cablevision is also the second largest pay TV provider in Uruguay. Telecom Argentina is a leading mobile and fixed service provider in Argentina and also a major mobile carrier in Paraguay. Huawei announced that Telecom Argentina has launched a commercial all-cloud core network to support voice and data services for 2G/3G/4G mobile subscribers following the roll-out of ICT converged telecom services over a cloud infrastructure. As the largest mobile operator in Argentina and Paraguay with more than 22 million mobile subscribers, Telecom Argentina developed an ICT network transformation strategy in 2015 designed to enhance network resource utilisation, reduce O&M costs and prepare for future demands. A core element of the strategy was to cloudify its networks utilising NFV. In 2016, Telecom Argentina selected Huawei to construct an all-cloud core network as part of its network transformation strategy. 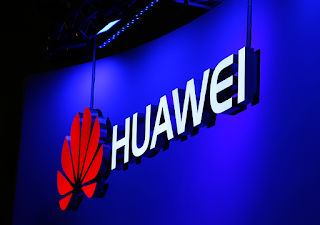 Huawei stated that toll-out of the all-cloud core network started in March 2016 and in December Telecom Argentina was able to launch the network commercially and begin to transition from its traditional core network to the cloud core network. Currently, the network is running stably and reliably supporting voice and data services as traffic is migrated across to the new infrastructure. 1. Support traditional core network functions, such as IMS, MSS, EPC and DRA, on Huawei's FusionServer and FusionSphere OpenStack, with resources dynamically shared by core network functions to improve resource utilisation. 2. Provide a distributed data centre (DC) network architecture, with cloud-based network functions on the control plane deployed in central DCs to enhance resource utilisation and functions on the media plane distributed in edge DCs for an improved user experience; Telecom Argentina can also deploy new all-cloud network functions over the unified, open architecture and gradually implement its full network cloud strategy. 3. O&M and big data analysis are integrated into the element management system (EMS) and NFV management and orchestration (MANO) to enhance intelligent network O&M via functions including KPIbased fault self-healing, cross-layer information collection and fault alarm management and help reduce O&M costs and improve O&M efficiency. Earlier in February, Huawei and China Mobile Hong Kong (CMHK) announced they had migrated CMHK services to an NFV-based commercial cloud core network. CMHK deployed a 3GPP system designed to support ervices of more than 20 network systems, including IMS, evolved packet core (EPC), Diameter routing agent/mobile number portability (DRA/MNP), HSS/HLR and mobile switching centre-server (MSC-S). 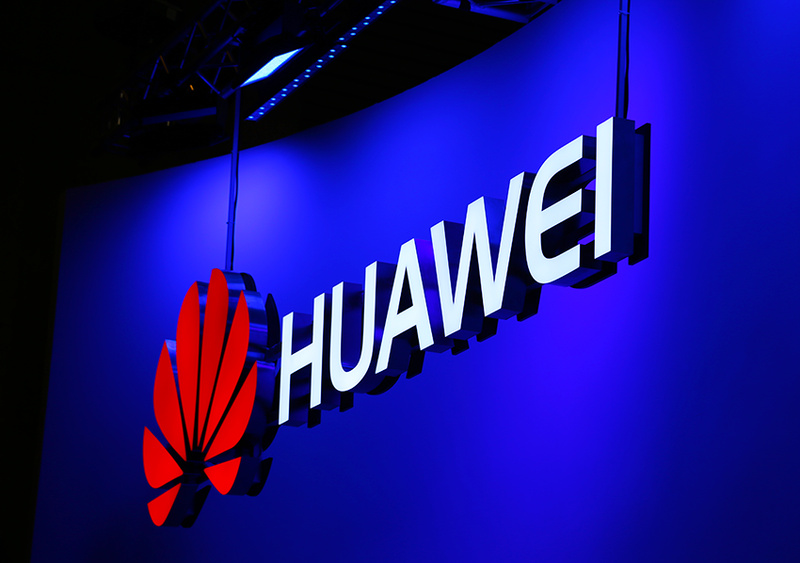 Huawei noted that as of January 2017 it had gained more than 170 contracts worldwide for NFV-based core networks, and claims to be a leading partner for global operators with regards to cloudified telecom network projects. 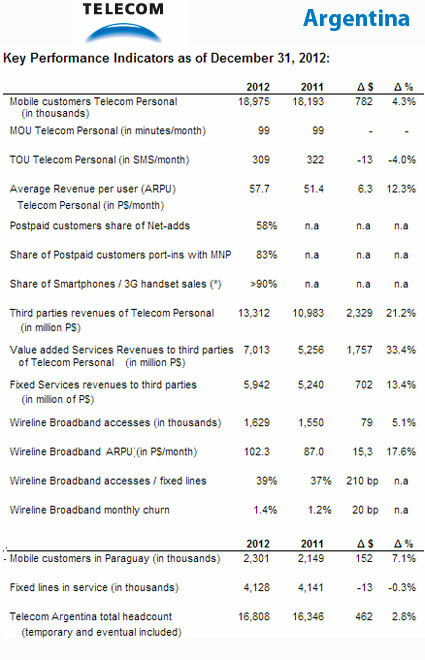 As of the end of June 2012, Telecom Argentina had 20,965,000 mobile customers, up 8% YoY, including roughly 18.7 million in Argentina and 2.2 million in Paraguay (including WiMAX). The overall subscriber base mix continued to improve with 32% being postpaid (+14% vs. 1H11). 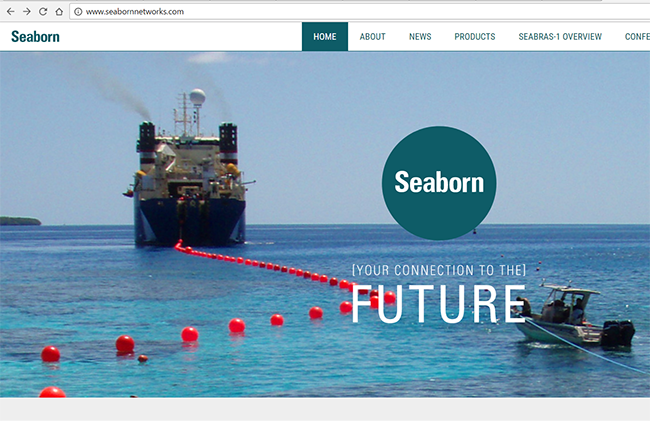 The company had 1,594,000 broadband access lines, up 9% over a year earlier. Telecom Argentina reported a Net Income of P$1,294 million for the six months period ended June 30, 2012, or +1% when compared to the same period last year. 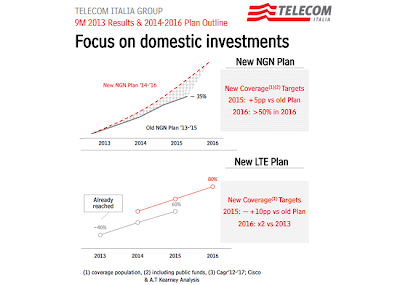 Net income attributable to Telecom Argentina amounted to P$1,275 million (+1% vs. 1H11). During 1H12, consolidated Revenues increased by 21% to P$10,380 million (+P$1,796 million vs. 1H11), mainly fueled by the Mobile Services, Broadband business and Fixed Data. Moreover, Operating Profit amounted P$1,882 million (-P$47 million vs. 1H11). During 1H12, the overall traffic of voice minutes increased by 8% vs. 1H11. SMS traffic (incoming and outgoing charged messages) continued to increase, although at a slower pace of growth, due to other Internet alternatives provided by Personal. The traffic climbed to a monthly average of 5,401 million in 1H12 from 5,291 million messages in 1H11 (+2% vs. 1H11). Due to this increase in traffic and VAS usage, Average Monthly Revenue per User ("ARPU") increased to P$54,6 during 1H12 (+13% vs. 1H11). Level 3 Communications announced an expansion of its data centers in Latin America in response to significant growth in customer demand. The company currently has 14 data centers in the region. 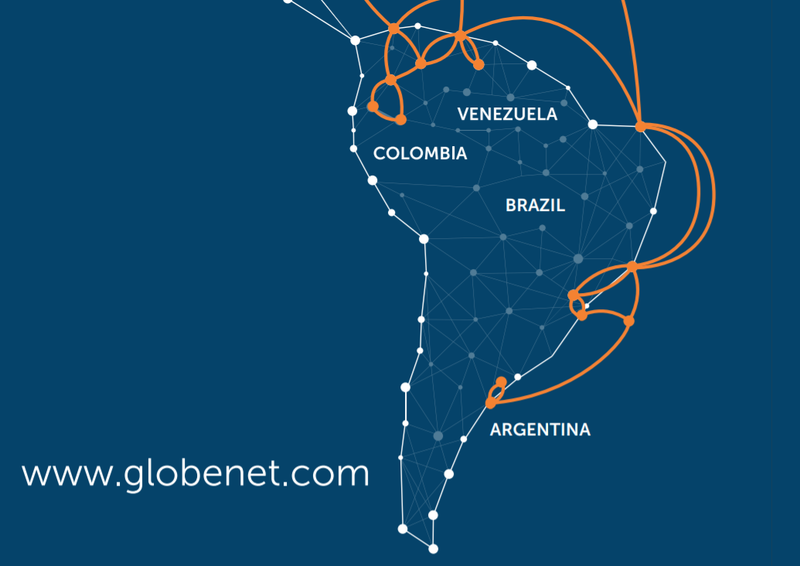 Substantial data center expansions are underway in Argentina, Brazil, Colombia and Ecuador. AcerBrag, an iron and steel manufacturing company in Argentina, has implemented a Cisco Unified Wireless network that enables bar code readers to track the company's inventory of materials in real time. The solution is based on the Cisco Borderless Network Architecture and is mainly composed of switches, access points and wireless controllers that are integrated with the SAP system and data collectors. Encryption standards and codes keep the same security in the wireless access points and in the fixed network of the company. Level 3 Communications has boosted its globally available CDN capacity to more than 5.6 Tbps (terabits per second) from 2.15 Tbps in late 2010. In addition to increasing its CDN capacity, Level 3 has expanded its CDN service offering to new markets in Buenos Aires (Argentina); Rio de Janeiro (Brazil); Medellin (Colombia); Jeddah (Saudi Arabia); and Montreal and Toronto (Canada). Level 3 is also continuing its work to grow its deployments in Africa, Asia Pacific, Latin America and North America. "Level 3's growing CDN and network scalability helped us expand our business into new markets, specifically Latin America, the UK and Ireland," said Greg Peters, vice president of Product Development for Netflix. "Level 3's speed, consistency and ability to scale help us deliver a great Netflix experience for our members worldwide." Level 3 noted that CDN services represented approximately two percent of its Core Network Services (CNS) revenue in 2011. 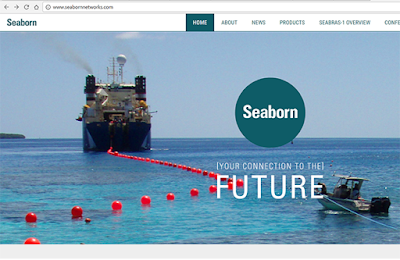 The company expects its CDN platform will continue to represent approximately two percent of CNS revenue in 2012. Level 3 is also introducing a service that enables companies to see an objective, third-party analysis of their websites’ video streaming performance in real time across all content delivery networks (CDNs). The new service, Client Side Statistics, is fully integrated within Level 3’s MediaPortal, with data analyzed by Conviva – a market leader in video optimization and viewer experience. Telefónica, in collaboration with Cisco and VCE, has launched a regional advanced cloud hosting service in Latin America for large companies and public agencies. The Virtual Hosting 2.0 service, which is available in all Latin American countries where Telefónica operates, enables enterprises to migrate to cloud computing. It is based on the VCE Vblock infrastructure platform, which offers integrated virtualization, server, storage, networking and security technologies with end-to-end support. VCE is the Virtual Computing Environment Company formed by Cisco and EMC with investments from VMware and Intel. VCE's prepackaged solutions are available through an extensive partner network, and cover horizontal applications, vertical industry offerings, and application development environments. Notably, Telefónica is implementing a single global architecture for the cloud based on VCE with the goal of scaling and evolving the service evenly throughout the region. 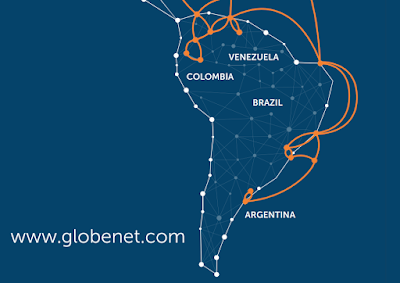 Telefónica is delivering the service from five interconnected data centers in Argentina, Brazil, Chile, Colombia and Peru. 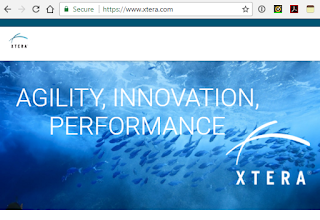 Telefónica's Virtual Hosting 2.0 offers the benefits of an advanced virtual service, such as elasticity, fast provision in case of new company needs, private access to the network, and end-to-end management. Initially, Virtual Hosting 2.0 includes services such as infrastructure as a service (IaaS), virtual data centers, private cloud services and business continuity services in case of incidents and disasters. Under the cloud computing model, it seeks to provide the latest technologies, without the need for investment in equipment and maintenance. "Cloud computing is the business model for the delivery of services to customers. Companies, service providers and government agencies are looking for cloud solutions to reduce costs, increase profitability and create innovative business models. Cisco enables customers to take advantage of network intelligence, the power of data centers and business applications. The result is an attractive and safe cloud experience with applications and services supplied from any place, at anytime and from any device. We want to thank Telefónica Empresas Latinoamérica for trusting Cisco as the technological partner for its cloud computing solution in Latin America,' said Jaime Vallés, Cisco senior vice president for Latin America. Cablevision Argentina, one of the Latin America’s largest cable TV and Internet services providers, will be the first cable operator in South America to deploy 100G technology in its network. 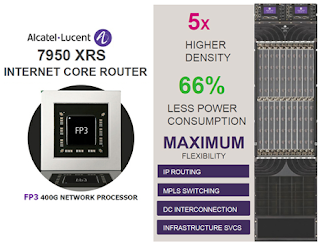 lcatel-Lucent is supplying its 1830 Photonic Service Switch (PSS) featuring next-generation 100G coherent technology to dramatically improve capacity scalability. Cablevision has more than three million CATV customers and more than one million Internet users in Argentina, and offers the service of Cablevision Digital HD. “Cablevision continues to lead the Argentinean cable TV market with the rapid expansion of its offerings, including new high definition channels and the highest Internet speed commercially available. Our 100G solution offers unprecedented capacity, bandwidth scalability, and the lowest cost-per-bit for optimized total cost of ownership,�? said Osvaldo Di Campli, president of Alcatel-Lucent's activities in the Caribbean & Latin America region. Telefónica has launched "APLICATECA" cloud computing services in Argentina using NEC's cloud platform. The SaaS business system (Software as a Service), designed to facilitate access to a variety of digital applications and services where the customer only pays for the number of licenses that are used. Telefónica and China Unicom reached a strategic agreement to use Points-of-Presence (POPs) on each other's networks. Specifically, Telefónica will be able to use PoPs on China Unicom's network in Hong Kong, Japan, Singapore, Australia, France, and Sweden. China Unicom in turn will be able to enhance their network with PoPs set up on Telefónica's network in Argentina, Brazil, Chile, Colombia, Ecuador, Guatemala, Panama, Peru, Venezuela, Mexico, USA, Puerto Rico, Austria, Belgium, Bulgaria, Czech Republic, Denmark, Estonia, Finland, France, Germany, Greece, Hungary, Ireland, Italy, Latvia, Lithuania, Morocco, Netherlands, Norway, Poland, Portugal, Romania, Slovakia, Slovenia, Spain, Sweden, and Switzerland. In January 2011, China Unicom and Telefónica will deepen their cooperation by investing the equivalent of US$500 million in the other party through the purchase of each party's shares. In 2009, China Unicom and Telefonica invested US$1 billion in the other party's shares and entered into a Strategic Alliance Agreement.